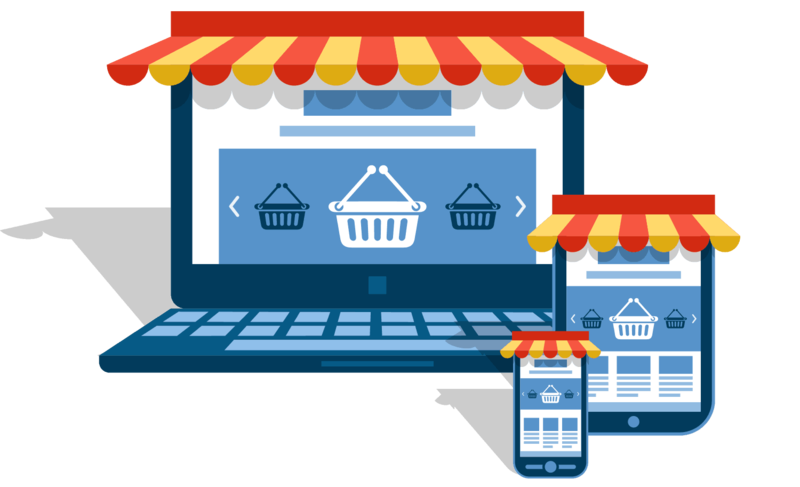 Complete and one stop solutions for your woocommerce store website, which includes website design, Maintenance, Security, Backups, Web Hosting (optional), SSL, Mobile Apps, Updates and more. 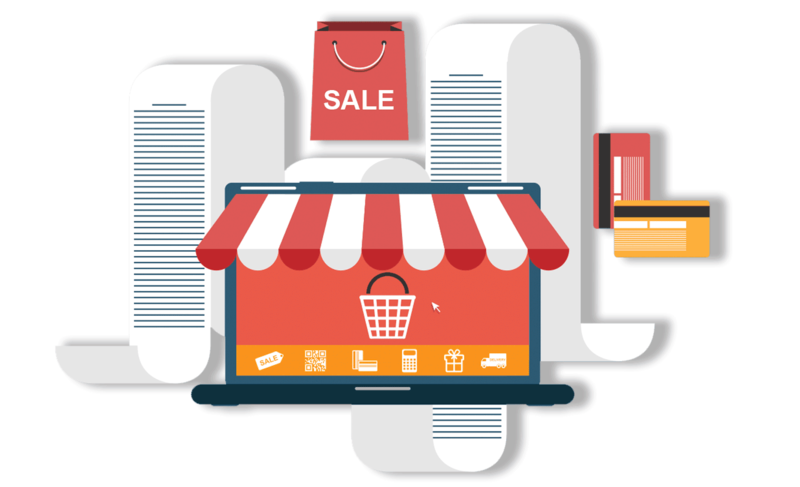 Do You Want Your online store to have complete solutions for scalability and growth? Premium themes and plugins included. Login and Sharing included along with the auto post. Visitor Analytics in your WordPress Dashboard. Basic SEO Included in the advanced plan. Free Training to help you with posting and updating. Web Hosting and Email included in each plan. Option for you to send emails to customers. Start your online store for as low as ₹ 49,999 one time cost for just website and does not include mobile apps and content writing. WP SHOP – Get Started For as low as $149! Start your online store for as low as $149 per month or $249 per month for the advanced plan. All plans are billed yearly. * All plans include Premium theme and Plugins with lifetime updates. We provide Additional Premium Security, Backups, SMS, Emails and other important plugins which will help you to boost your woocommerce website. We offer ithemes sales accelerator in each and every plan with IOS app to track sales and report. We also offer Foosales (FREE POS) system with training. All plans are billed yearly and do not offer a money back guarantee for any of these plans. Mobile apps are Developed using Ionic Framework, we will take care of publishing the app for you, however, publishing charges have to be paid directly to Google and Apple by you. Our support includes all security, theme & plugin updates, backups, along with mobile app version updates. Any customization will be charged extra depending on the feature. Basic Plan, Professional Plan, Advanced Plan – All Plans Includes Lifetime Support & Updates on everything as long you have an active subscription. If you discontinue your subscription after a certain period of time, all you have to do reactivate your plan to get support and updates for your website and mobile apps. * Effective from 24th Oct 2018, Aapta will not be accepting monthly orders for WPSHOP. All plans will be billed yearly. We wanted to be the best and one-stop market for Indian groceries in Thailand, Laos and Cambodia. Our online store had to be simple and easy to use, though we were hesitant about the woocommerce website, we changed our mind as soon as we experienced it in first 1 month. My Boutique was small, so going online with a small investment and a great looking website was made possible by Team Aapta, I am very happy with the support and also the website. Especially the POS system is quite easy to use and I highly recommend their services for the Woocommerce platforms. My inventory was very small, having very fewer products and less inventory, i started with Aapta Shop in dilemma. Soon everything got cleared – design and setup team is really good. Ready To start your WP SHOP online store, then chat with our sales team or call us to go online in less than 5 days.